Due to various chassis lengths and configurations, specific measurements may determine the fender well placement on skirted beds. Please call us so we can get the correct dimension to fit your truck bed needs. 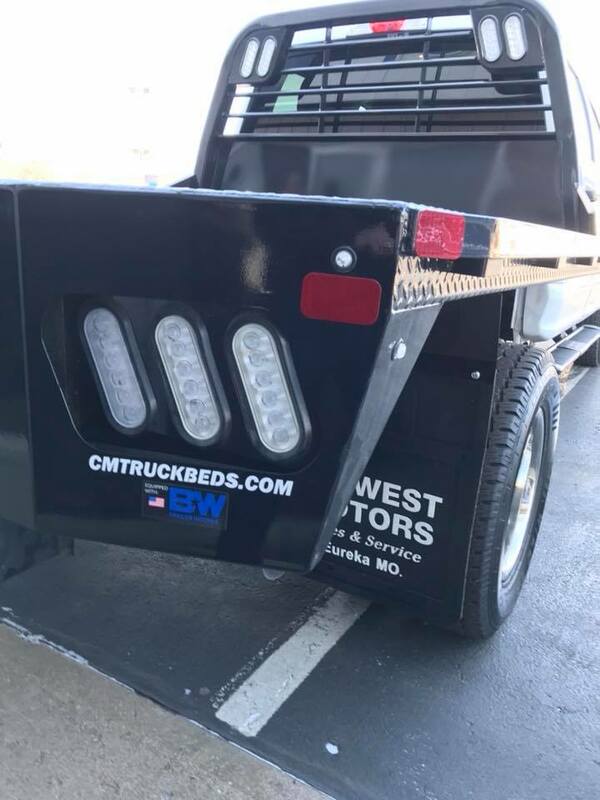 Call us today and set up an appointment to get your truck bed installed!